The clerk will be responsible for performing various administrative tasks associated with importing merchandise and for providing support for many steps of the transportation and import process. Enter data into ERP system. If you are excited by the opportunity to join a dynamic team and work for a highly successful and growing Canadian company, please send us your resume. We thank all interested applicants. Only those selected for an interview will be contacted by our recruitment team. 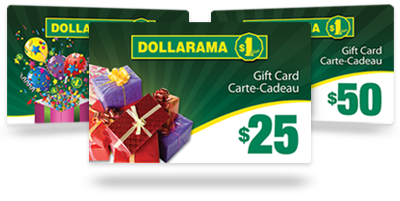 © Dollarama Inc. All rights reserved.